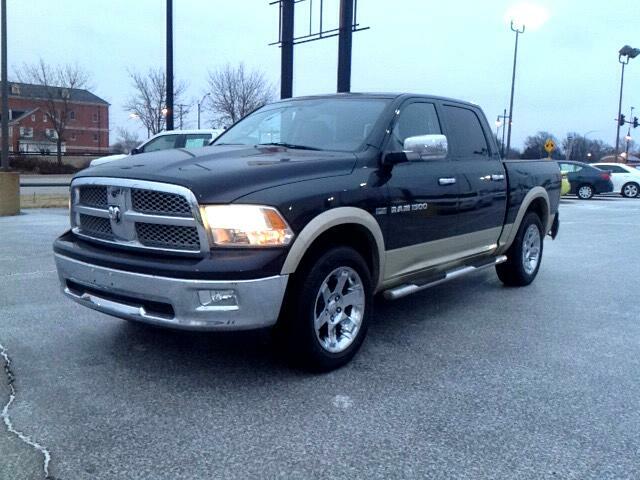 ****5.7L HEMI, 4X4, NAV, LARAMIE TRIM, TOW PKG****2 TONE BLACK OVER KHAKI METALLIC BASE EXTERIOR WITH NETURAL HEATED LEATHER SEATING. THIS POWERHOUSE PICKUP IS AN EXECUTIVE OFFICE ON WHEELS WITH A LOT OF THE AMENITIES YOU NEED AND WANT!! !